FlutterbyBooks: The Loveliest Chocolate Shop in Paris by Jenny Colgan. 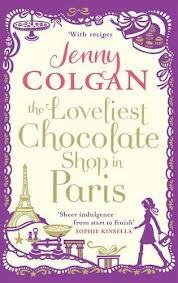 The Loveliest Chocolate Shop in Paris by Jenny Colgan. This was my first Jenny Colgan book and I was definitely read another after enjoying this. As is quite apparent from the title that this book is about a chocolate shop in Paris. 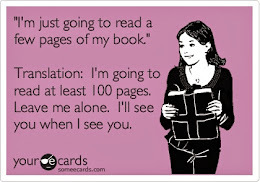 There are two main female characters, both of whom are very relateable, and each character's story is told at the same time, despite one taking place in the 1970's and one in the current day. I started reading this book before my trip to Paris and really enjoyed it, but I could appreciate it a whole lot more after the trip as I could picture the places mentioned in the story. I did feel the ease with which Anna picked up the French language was a little unrealistic as I know I would struggle if I moved to a foreign country, but I could forgive this having read the foreword in which Jenny explains the way she has written the book. 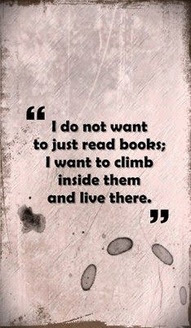 All in all this is a lovely romantic book that makes you feel like you want to go out into the world and have an adventure just like Anna's; totally uplifting.